Bob's friend Max has a dog. Bob has a rock. Max's dog can do tricks. But so can Bob's rock! Can it do everything the dog does? This funny, minimalist story uses patterns, repetitions, and comparisons to create a satisfying read-aloud experience. 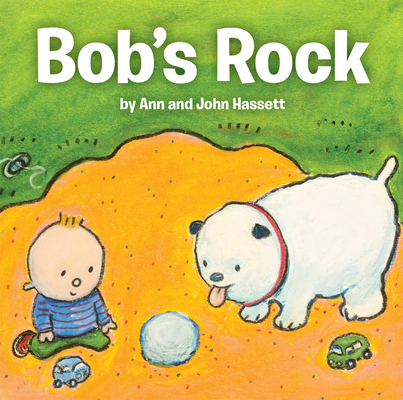 Ann and John Hassett have written many books for children. Ann is the principal of an elementary school, and John volunteers in local schools as an after school program mentor and visiting artist. They live in Maine.